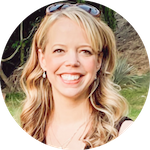 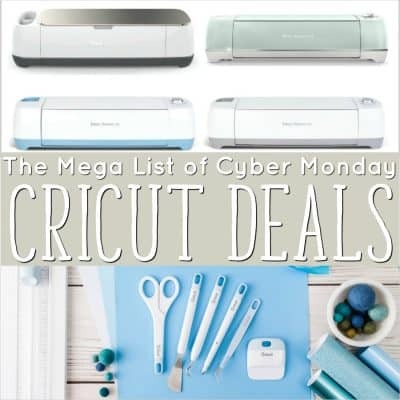 The Best Cyber Monday Cricut Deals! 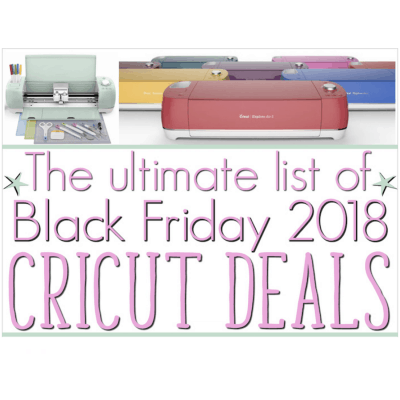 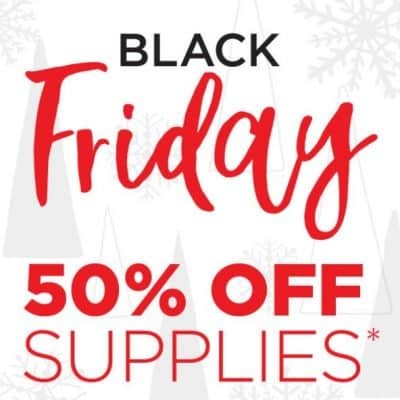 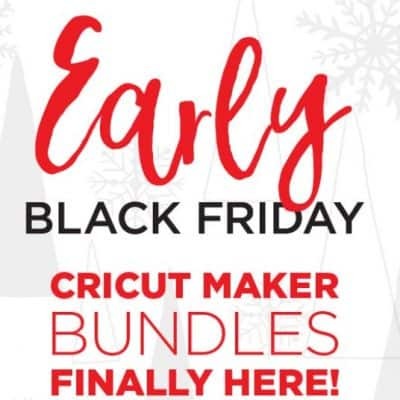 The Ultimate List: Your Cricut Black Friday 2018 Deals Cheat Sheet! 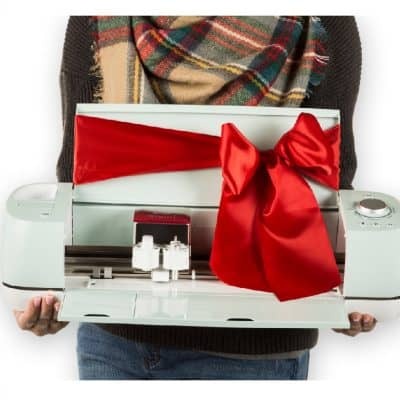 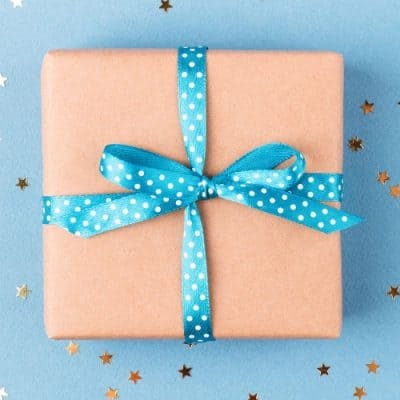 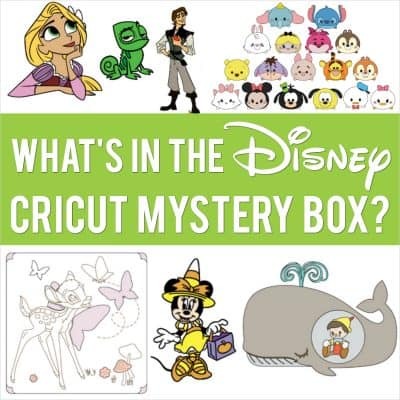 Cricut 12 Days of Christmas: Save on Mystery Boxes for a limited time! 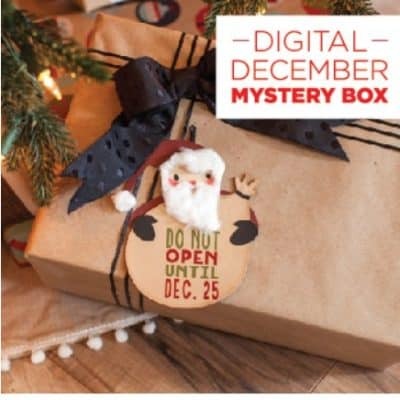 Free Express Shipping! 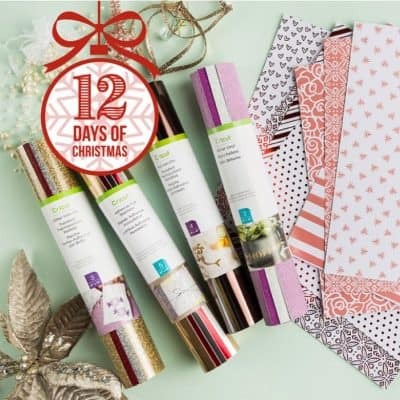 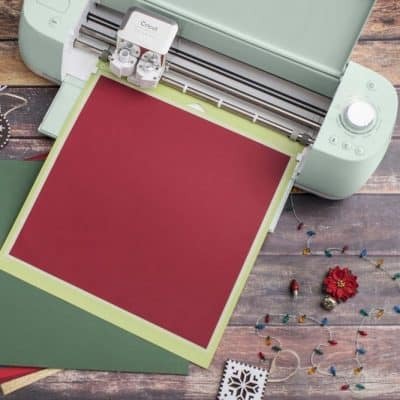 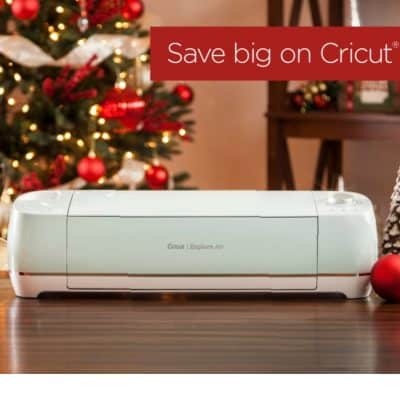 Cricut 12 Days of Christmas Deals! 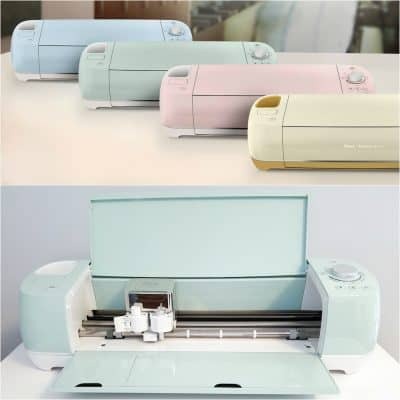 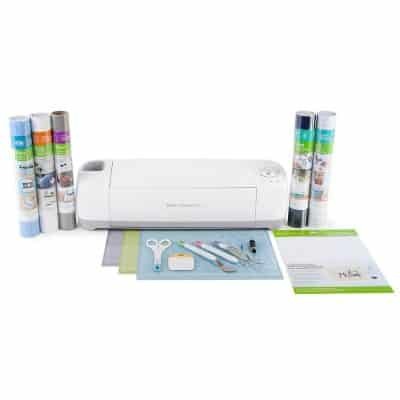 Save 50% off Supplies and Cricut Machines as low as $134.99! 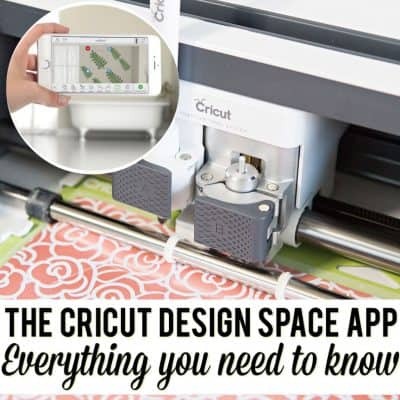 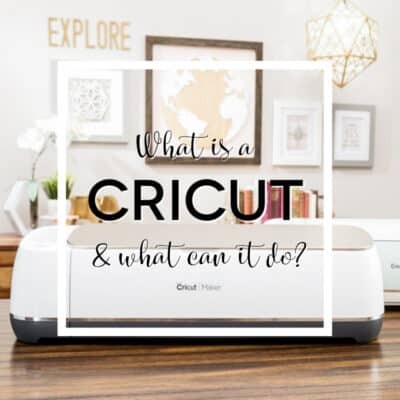 Cricut Cyber Week Deals – Wow!